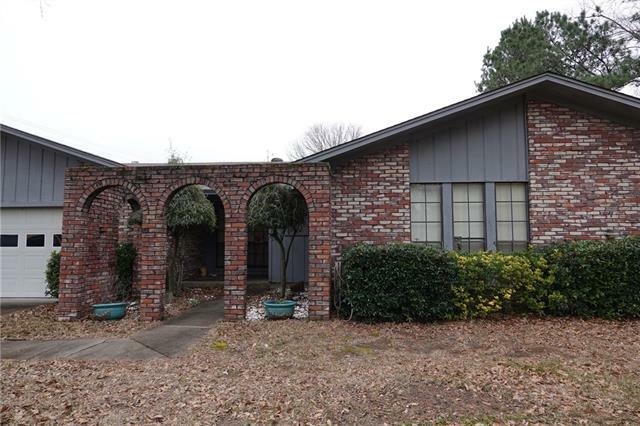 All Texarkana homes currently listed for sale in Texarkana as of 04/23/2019 are shown below. You can change the search criteria at any time by pressing the 'Change Search' button below. If you have any questions or you would like more information about any Texarkana homes for sale or other Texarkana real estate, please contact us and one of our knowledgeable Texarkana REALTORS® would be pleased to assist you. "A beautiful corner lot home with great space. Updated faucets in the bathrooms with additional updates needed. This home is ready for your creative eye and personal touches. Mature trees in the front will provide shade during the summer months and the updated fence in the back gives you privacy for your summer get togethers." 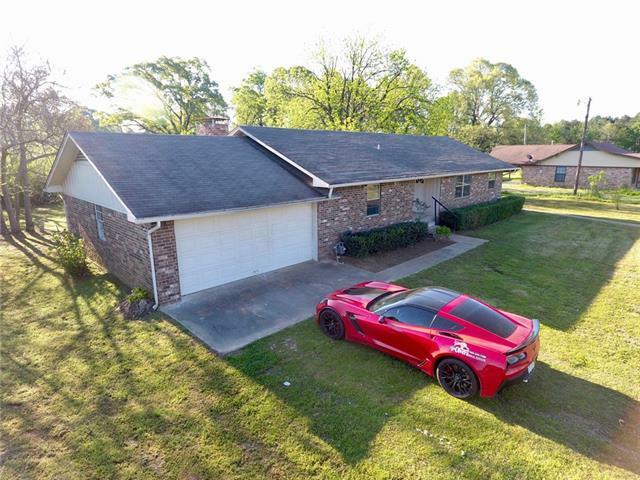 "This home is just outside the Texarkana city limits. It has been updated with modern colors. 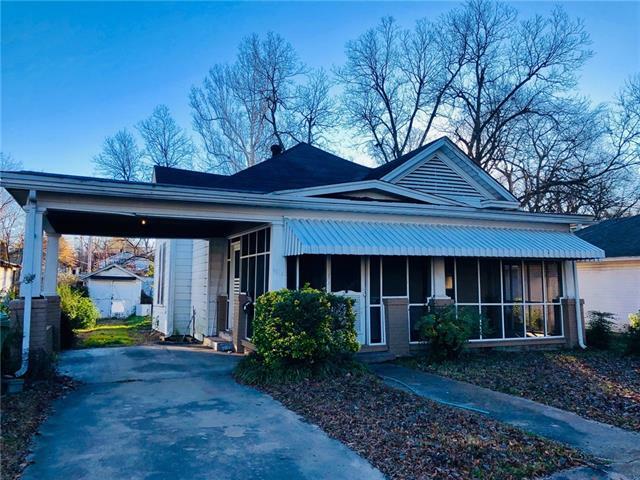 This 3 bedroom 2.5 bath home and two living rooms is hard to find for this price. Call today!" 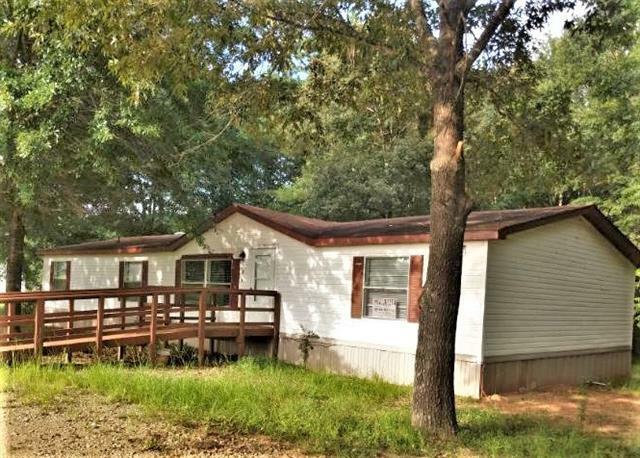 "3 bedroom 2 bath on 1.65 acres. This home is conveniently located to the city, in a beautiful country setting! Recently renovated with new Flooring, and paint. When in this home you MUST check out the AWESOME rear covered deck overlooking you exquisit land. OWNER WILL FINANCE WITH ANY CREDIT SCORE." "Charming older home but move in ready."